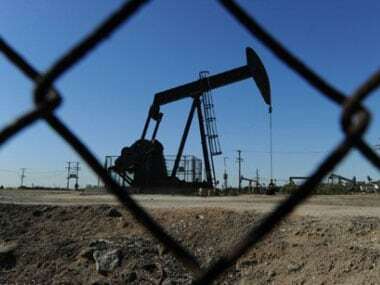 New Delhi: The latest discovery of India’s largest oil explorer, Oil and Natural Gas Corp, to the west of its Mumbai High offshore fields is estimated to hold in-place reserves of about 20 million tonnes, sources with knowledge of the matter said. The Mumbai High field annually produces oil and natural gas of about 9 million to 10 million tonnes of oil equivalent. The company discovered hydrocarbon reserves west of Mumbai High at well WO 24-3 in July. 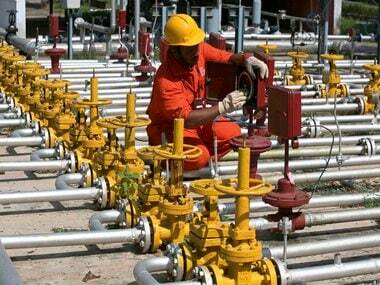 ONGC tested nine zones in the well, the two sources with knowledge of the matter told Reuters. “One zone alone yielded more than 3,000 barrels per day of oil and there are deeper zones where oil and gas both are encountered,” said one of the sources. “It is a large discovery going by Indian standards and is in a different play than discoveries made in the neighbouring Mumbai High fields,” the source said. Shares in ONGC recovered losses after Reuters reported the news, trading at a three-month high of 170.9 Indian rupees ($2.65). ONGC informed the Directorate General of Hydrocarbons (DGH), the upstream advisory arm of the federal oil ministry, about the latest discovery earlier this month. ONGC now plans to drill appraisal wells to determine the size of the new find’s recoverable reserves, the sources said. ONGC is struggling to ramp up its output as most of its production comes from mature fields. “It is a good discovery and gives ONGC further hope. 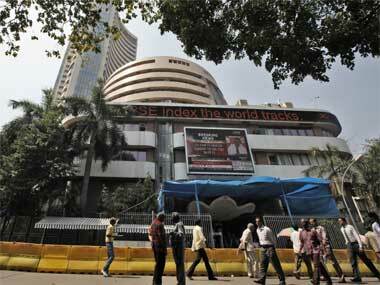 This has opened up a new area for exploration around Mumbai High,” the second of the sources said. An ONGC spokesman declined to comment on the potential for the discovery.